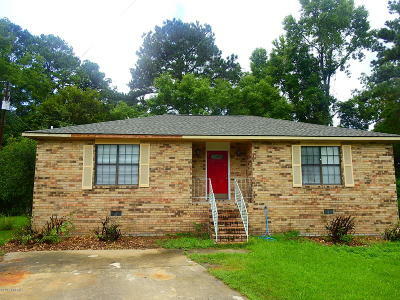 3 bedroom 2 bath home located in desirable Mossy Oaks. Spanish Moss Trail is in your backyard! The home is all brick, offers an open concept floor plan and a screened in porch. Perfect for first time home buyers or investors.